Reports across the Android-o-sphere popped up yesterday with frustrated users who were experiencing some sort of Gmail bug. The app (for some) was either flickering, unresponsive to touch, or hanging at the load screen. Google is apparently aware of the issue and has either fixed it already or is in the process of fixing it. It doesn’t appear to have affected many DL readers, but we still wanted to let those know that are feeling the Gmail pain that they aren’t going crazy and that there isn’t much they can do until the fix is pushed. 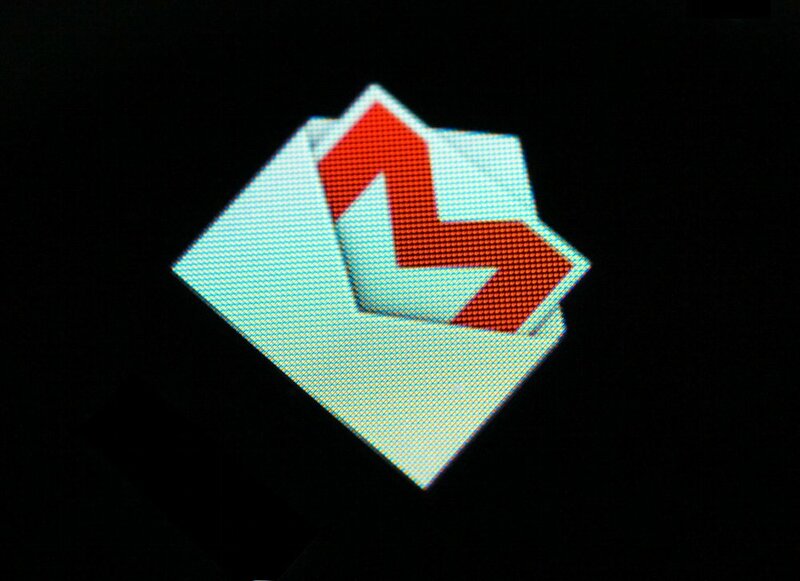 Well, you could set up your Gmail through the regular Mail app if you want, for now.